Wisconsin's U.S. Rep. Paul Ryan, the unsuccessful 2012 GOP vice presidential nominee, is the latest Republican to throw cold water on the notion of switching the way Wisconsin apportions its Electoral College votes — a shift that would have benefited his running mate, Mitt Romney. Democrats have been incensed over proposals emerging in swing states including Pennsylvania, Virginia, Michigan and Wisconsin to award Electoral College votes for president by congressional district rather than winner-take-all. Such a system — in which the statewide winner gets two votes while the winner of each congressional district gets one — would have meant a 5-5 split in electoral votes between Romney and President Barack Obama, who won all 10 of Wisconsin's votes in November. Only two states — Maine and Nebraska — have such a system. Democrats have painted it as a transparent move to exploit Republican-controlled redistricting in key states including Wisconsin. Republican Govs. Scott Walker and Rick Snyder of Michigan have both been quoted as expressing concerns over changing Electoral College votes. The Virginia Legislature killed a similar proposal in committee this week. Wisconsin Assembly Speaker Robin Vos, R-Rochester, said he doesn't dismiss the idea but it's not high on his agenda. Ryan, R-Janesville, said he would prefer that Wisconsin stay a winner-take-all state. "I've always kind of liked the idea of being targeted as a state," Ryan told the Wisconsin State Journal editorial board on Tuesday. "I'd hate to be a flyover state. I'd like to be in the hunt for being a targeted state. I think it's good for us." Wisconsin's two newest representatives to Congress have tapped old hands for their new offices. Newly elected U.S. Sen. Tammy Baldwin, D-Madison, kept her longtime chief of staff, Bill Murat, when she moved over from the U.S. House of Representatives to the Senate in January. Murat was Baldwin's chief of staff for 11 of the 14 years she was in Congress. Murat, a Stevens Point native, is a former state representative and Portage County district attorney. Other Baldwin staffers include executive assistant Carolyn Walser, who formerly worked for U.S. Sen. Jim Webb; legislative director Will Hansen, who was executive director of the U.S. Congress Joint Economic Committee; and state director Doug Hill, a longtime staffer to former U.S. Rep. Dave Obey, D-La Crosse. U.S. Rep. Mark Pocan, D-Madison, also held onto his trusted aide, Glenn Wavrunek, when he arrived in Washington last month. Wavrunek was Pocan's top staffer from his first day in the state Assembly, where he served from 1999 until 2012. Janet Piraino, who most recently served as an aide to then-Madison Mayor Dave Cieslewicz, is running Pocan's Madison office. PRESS CONFERENCE TODAY! HOTDOG AMERICA BASEBALL SUPER HAPPY FUN TIME JOBS NOW. That was the subject line Thursday in an email announcing minority Democrats' announcement of its pro-jobs agenda. Melanie Conklin, an aide to Assembly Minority Leader Peter Barca, D-Kenosha, said the tactic was aimed at grabbing reporters' attentions at a time when Democrats are badly outnumbered and their ideas are likely to gain little traction in the Legislature. "Democrats are willing to do whatever it takes to get our middle-class jobs bills noticed, discussed and passed," Conklin quipped, even if it means using "crazy subject lines." State Journal reporters Dee J. 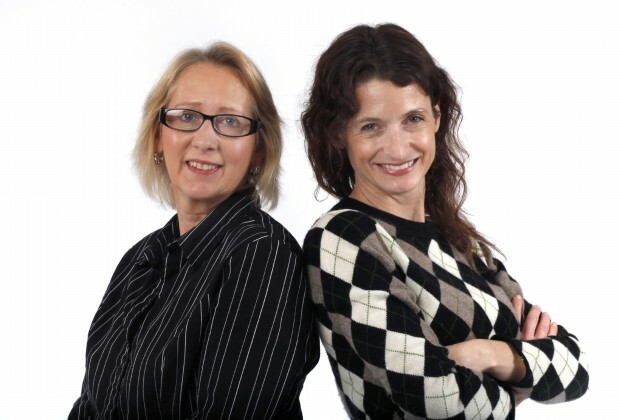 Hall and Mary Spicuzza bring you their takes on state and Madison-area politics.